BBC Radio 5 live - 5 Live Breakfast, Your Call, What did your family do in the First World War? What did your family do in the First World War? 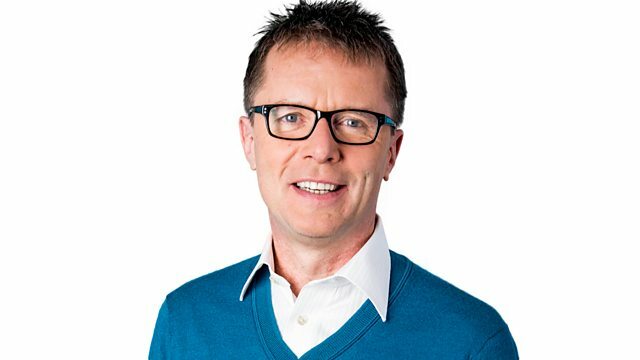 Nicky Campbell is live in Wadhurst hearing your family stories from the First World War on Your Call.